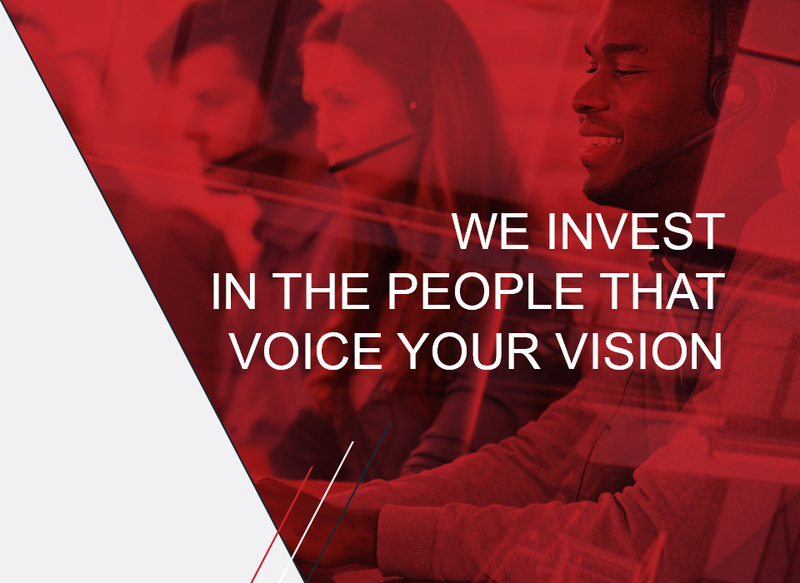 We invest in the people that voice your vision. We’re able to improvise and relate to your customers, while always following your brand’s objectives, policies and procedures. Our people are encouraged to be individuals and build connections. Every single call is an opportunity to impart a positive brand experience to your customers, and every aspect of interaction will ultimately personify your brand. Every company is unique, and each one has their own voice. When we partner with you, we fully immerse ourselves in who you are. Every call we make is an opportunity to fully embody everything your company stands for, ensuring a positive brand experience and inspired connections. 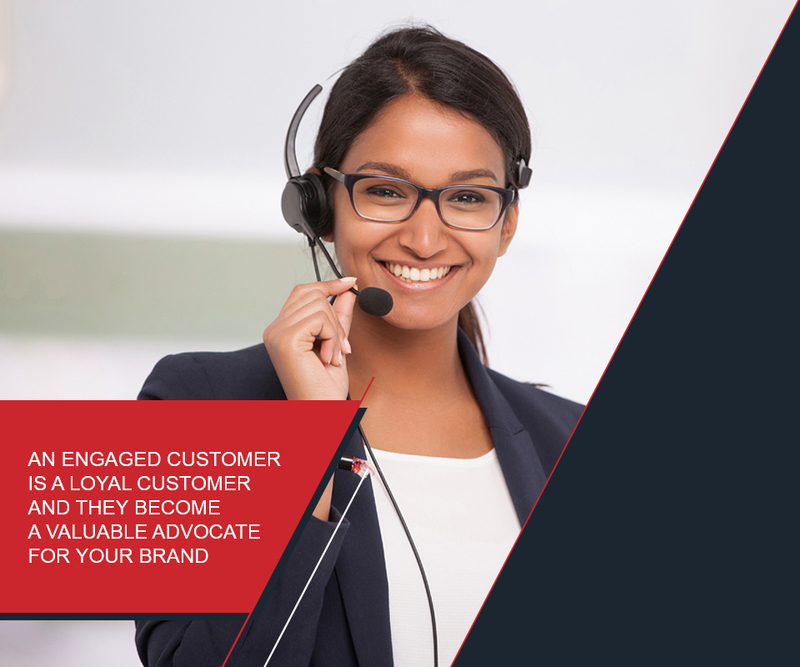 Outworx was born from a commitment to deliver a BPO Contact Centre Solution, which has the ability to deliver a precisely tailored fit for any client campaign or business process requirement. We are an international BPO provider with formidable accreditations and deep expertise in international regulatory environments. Investments in infrastructure and resources of the highest standards continue our phenomenal growth. Based in Umhlanga in the thriving business hub of Durban, South Africa, we are less than 15 minutes drive from King Shaka International Airport. Outworx Analytics organises, analyses and operationalises multichannel contact centre interactions – providing crucial insight into the business, in order to solve business challenges and improve customer engagement. Every contact with your customer is an opportunity for a real connection. A customer connection that creates satisfaction, confidence and growth.